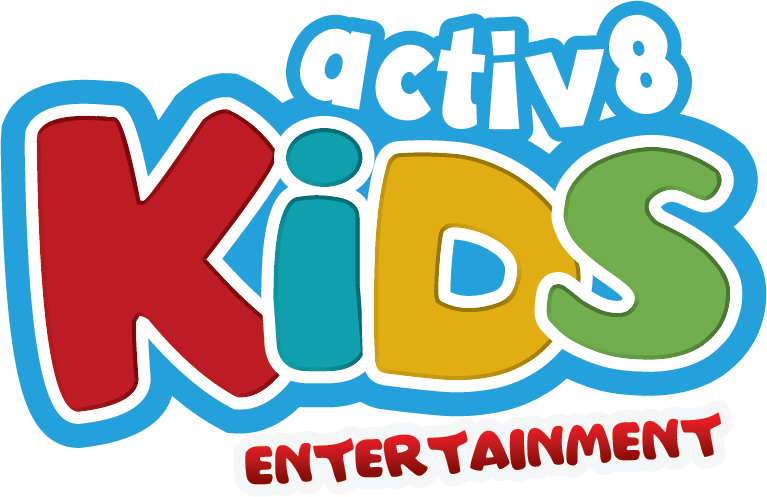 Amy Arnold – the centre manager at Kidzco Early Learning Centre at Hill Crest got in touch with us looking for a Kids Disco for their Kids Xmas Party last month in December! She was a previous parent at the YMCA Rochedal South Centre, who loved our service and what we did with the kids – so was very excited and keen on having us come out and entertain the kids. Kidzco offer care and educational programs to children from 6 weeks to 5 years of age. With a wide range of kids attending – and over 75 of them – the weather was just perfect! 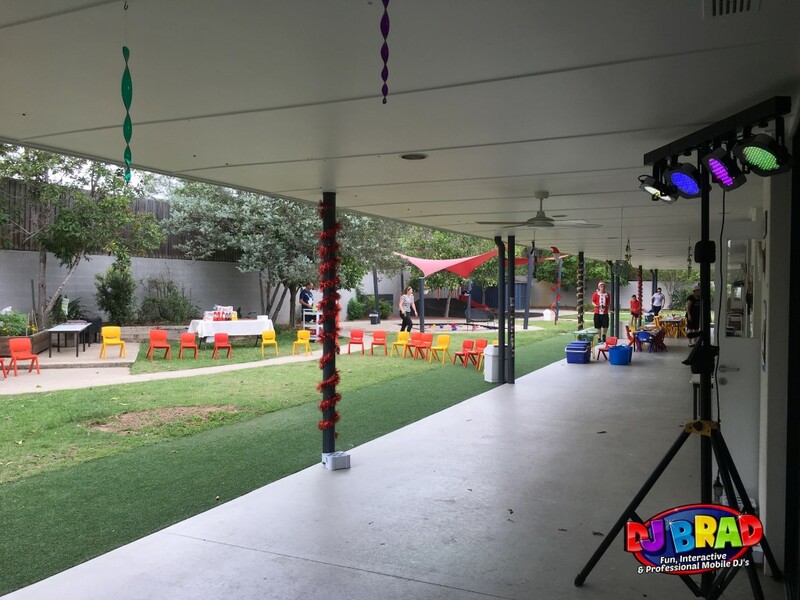 The back of the playground area made for a perfect setup & dance floor while they also had a Face Painter come and paint the kids faces, and a BBQ for the Mums & Dads to enjoy as well. The kids were also SUPER excited because someone had told them that Santa was coming – so everyone was on their best behaviour and keeping an eye out for when he would arrive. As the kids arrived to their kids xmas party we had some boppy music playing along for them to dance too, and they jumped around with big smiles on their faces! The best part was when 2 of the kids dressed up as Donatello & Leonardo from Teenage Mutant Ninja Turtles – had a dance off with their favourite song from the TV show being played – the parents loved it! These two kids (I can’t remember their name) had a little dance off back and forth with the boys & girls. Not long after the dance off – Santa finally arrived and there was lots of excitement with him waving hello to all the kids and giving out some treats & presents to all the good kids!